Get your gift package now! 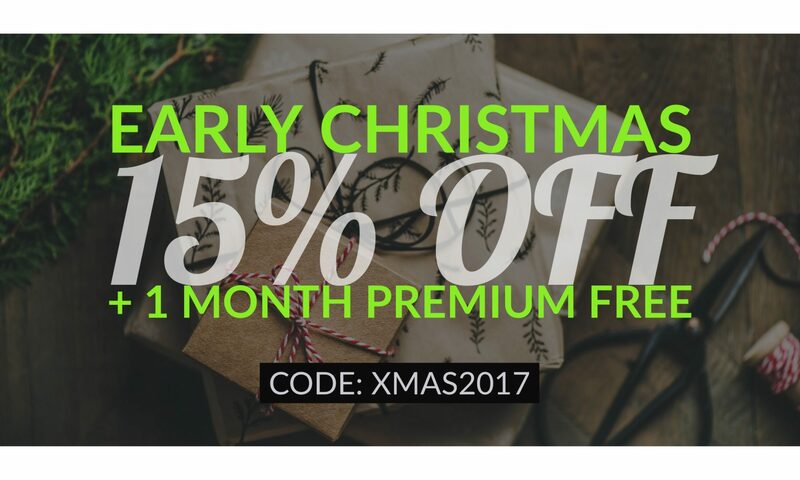 The discount code XMAS2017 lets you get teamelio PREMIUM at an unbeatable price. 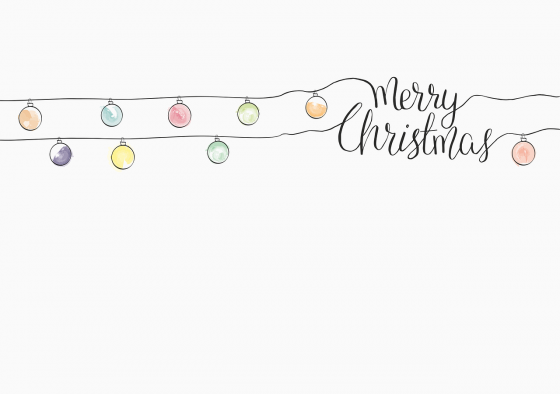 Good luck with your team for the year 2018 and a Merry Christmas! 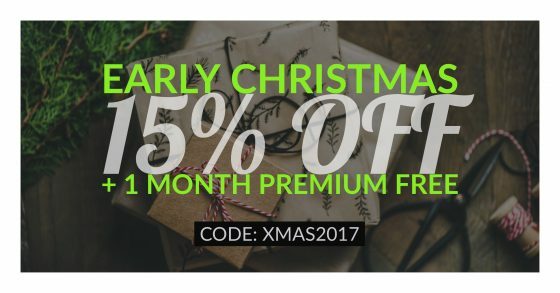 PS: The discount code is only valid until 24.12.2017. Mr. Editor wrote 20 articles on this blog.